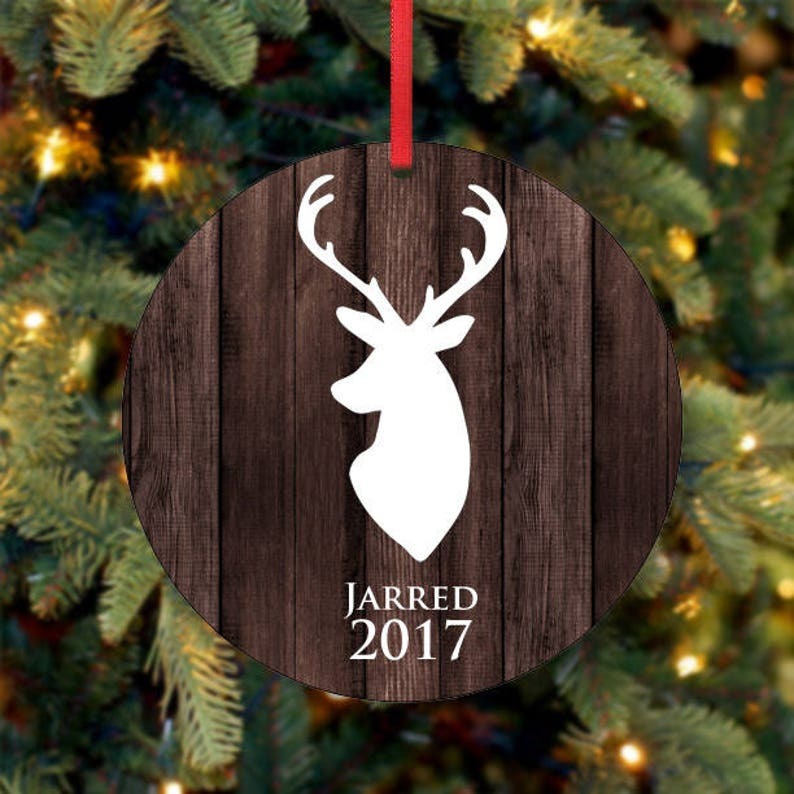 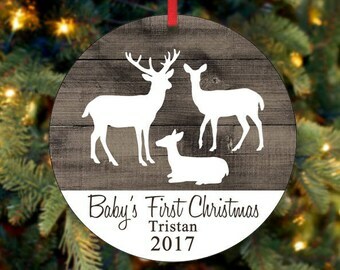 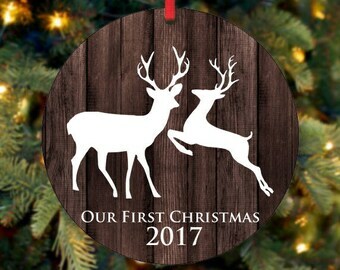 Family Deer Ornament, Personalized Ornament, Custom Ornament, Holiday Ornament make the perfect gift during the Holiday season, birthday, graduation... Just about any time! 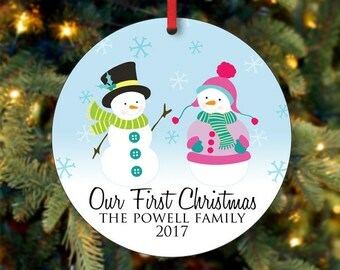 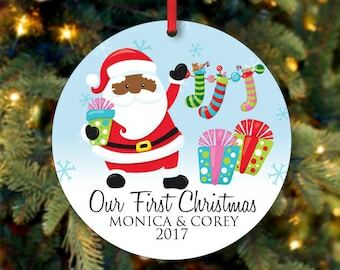 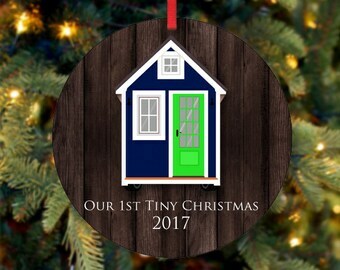 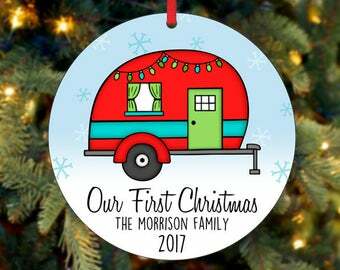 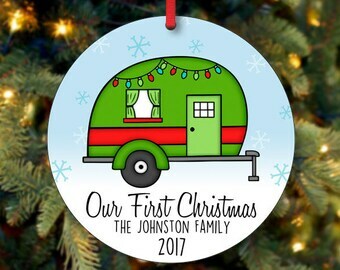 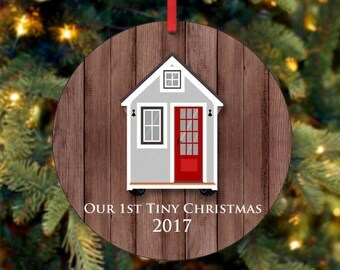 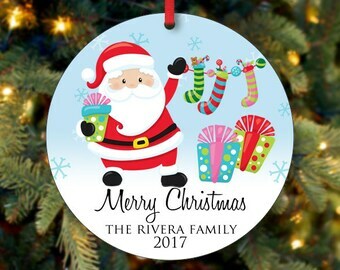 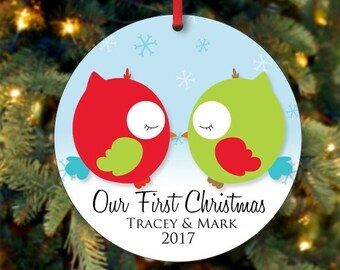 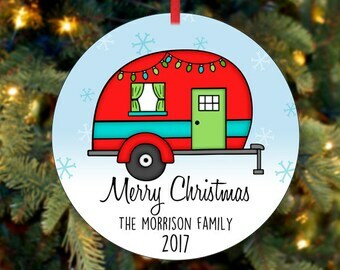 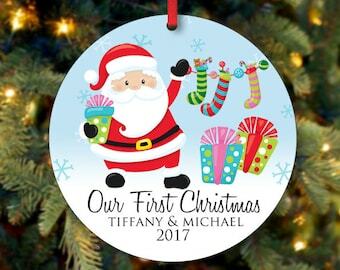 These durable aluminum ornaments are a must have and a wonderful keepsake! 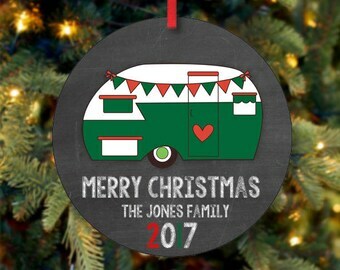 They will never crack or fade.